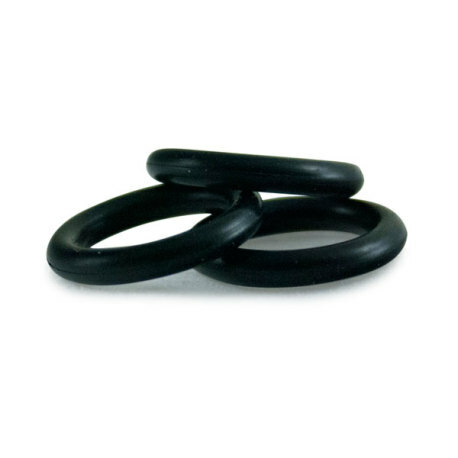 These are the tank plug o-rings for your ball lock keg. They fit on the tank plugs, or posts, on your cornelius kegs. When your tank plug o-rings start to fail, the disconnects are usually hard to get off and on, and the o-rings do not create the seals that they once did. A simple fix is to replace them! Get more tank plug o-rings from Great Fermentations today to avoid a kegging catastrophe tomorrow!